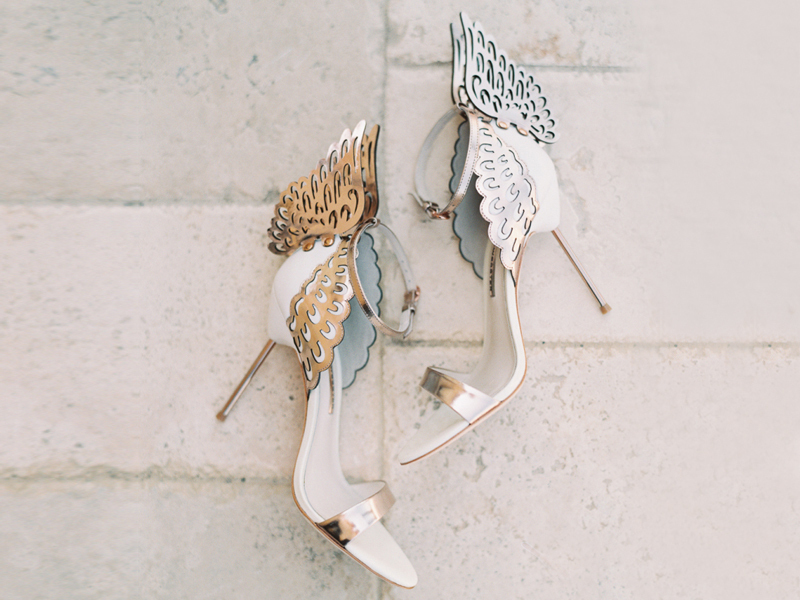 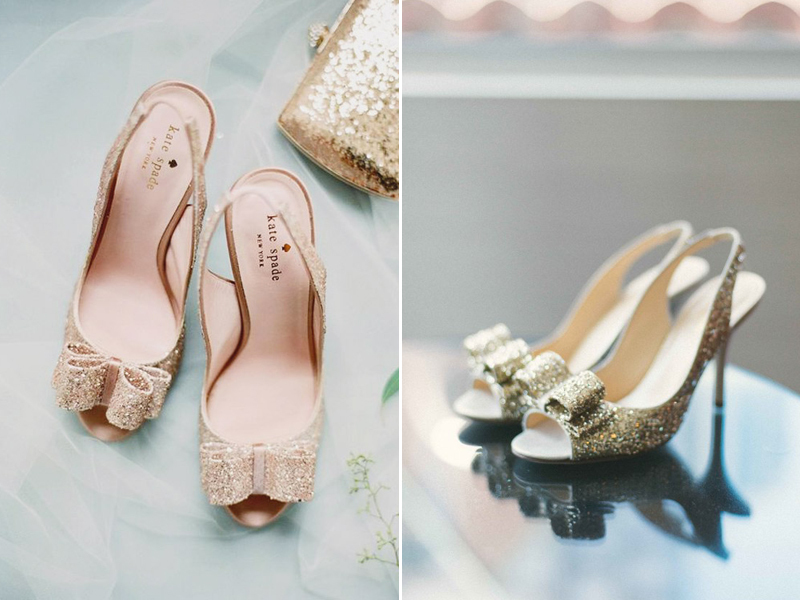 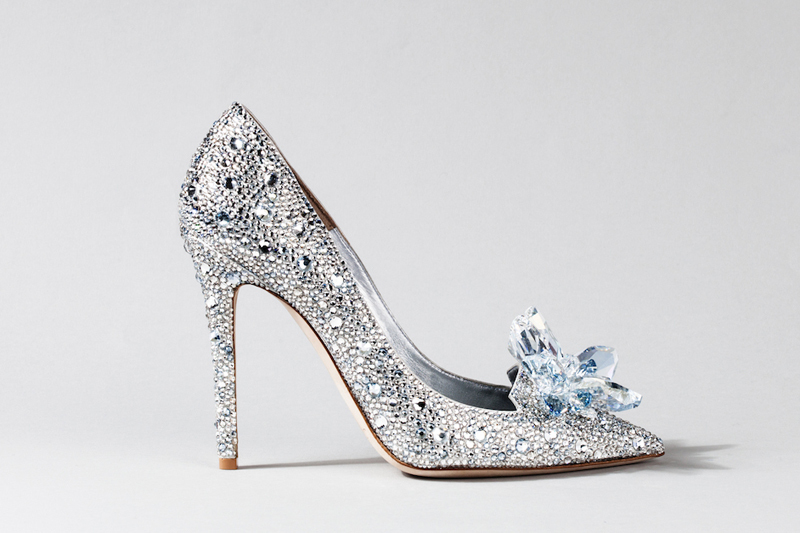 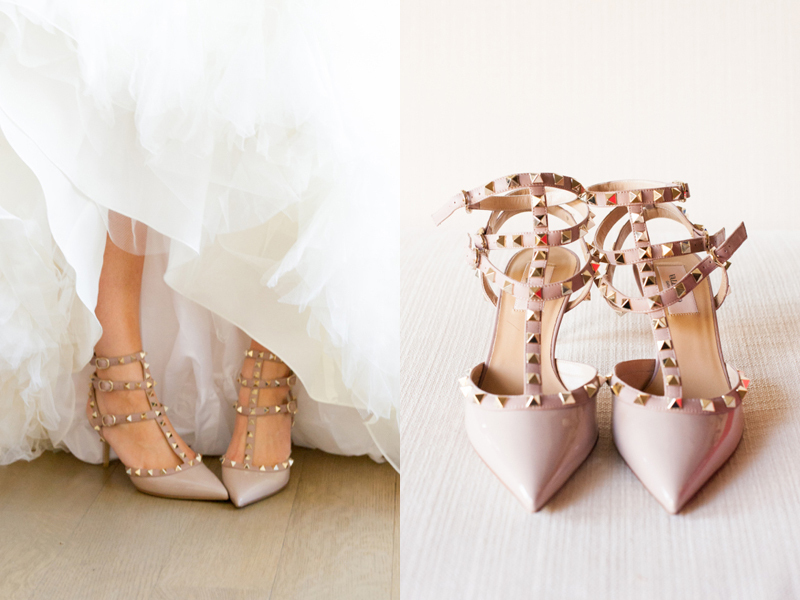 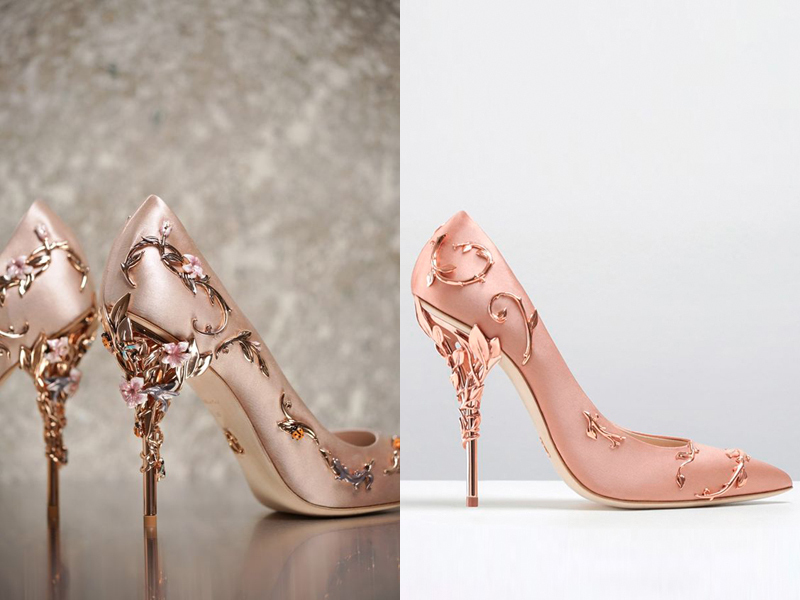 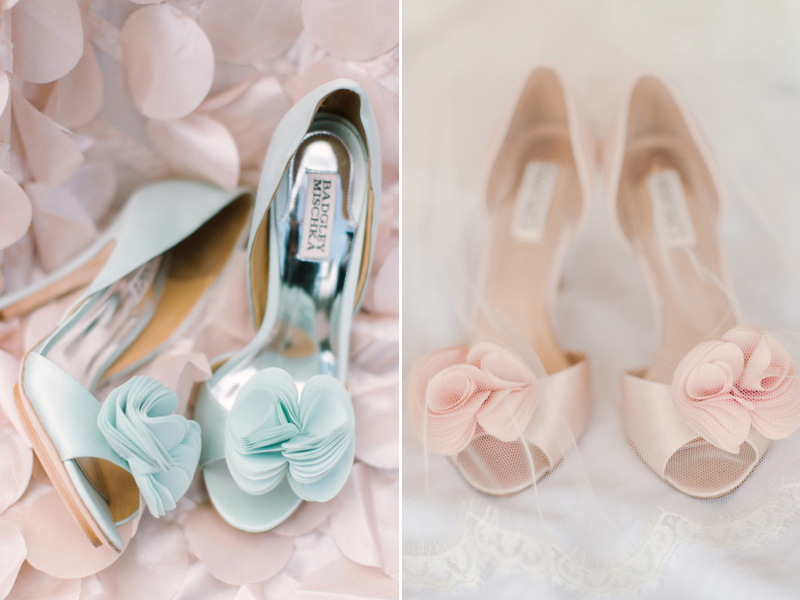 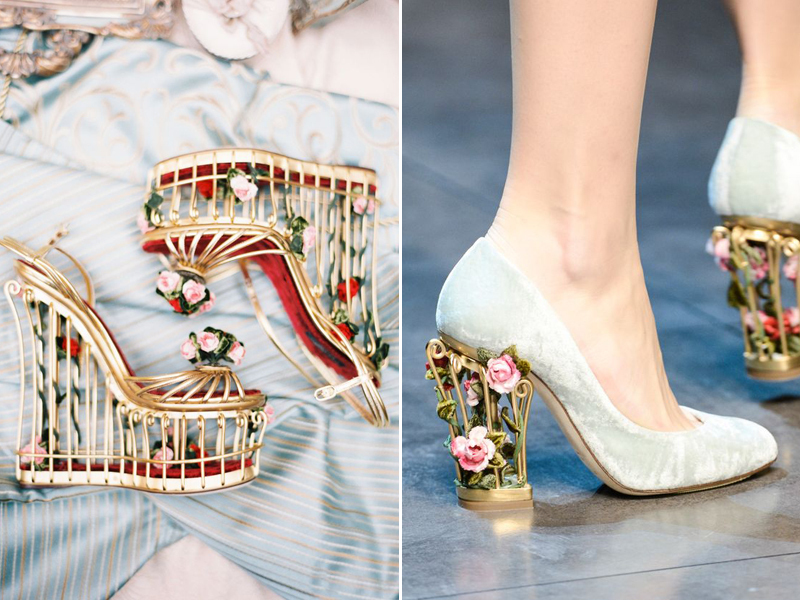 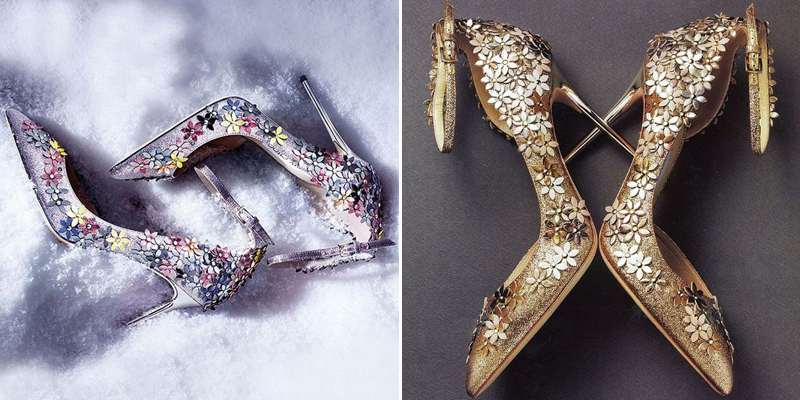 15 Magical Wedding Shoes Featuring 3D Embellishments! 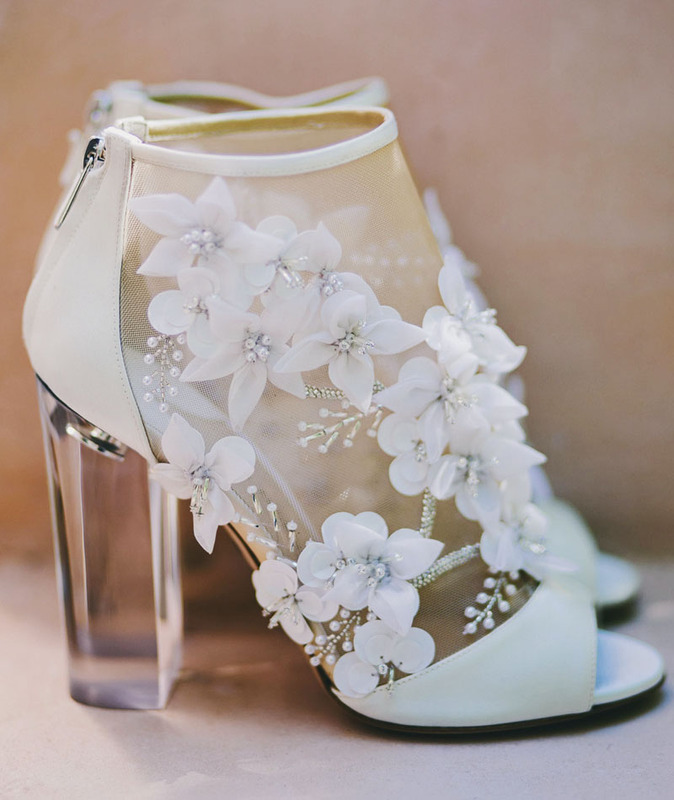 Three-Dimensional appliqués and detailing are still a big hit in the world of wedding dress designs, and this infectious trend is spreading over to wedding shoes. 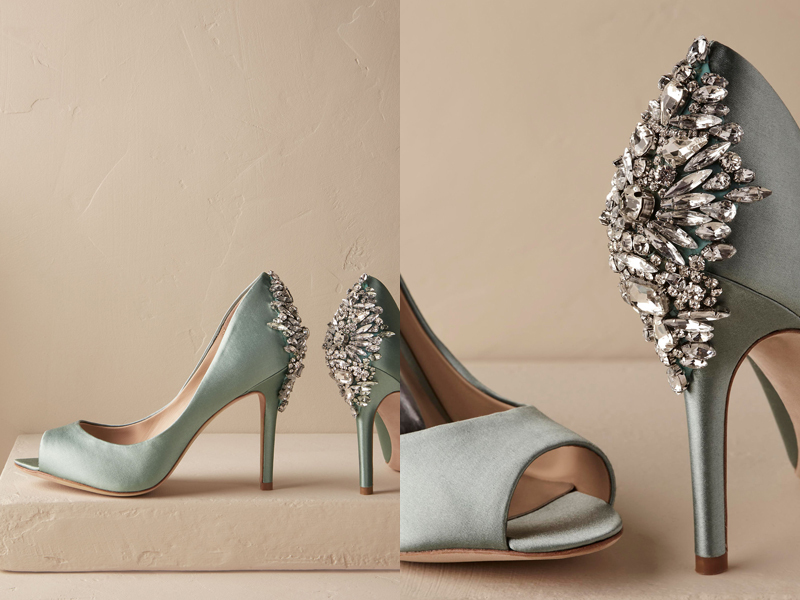 Embellishments that really pop up add serious statement and movement to your pretty feet. 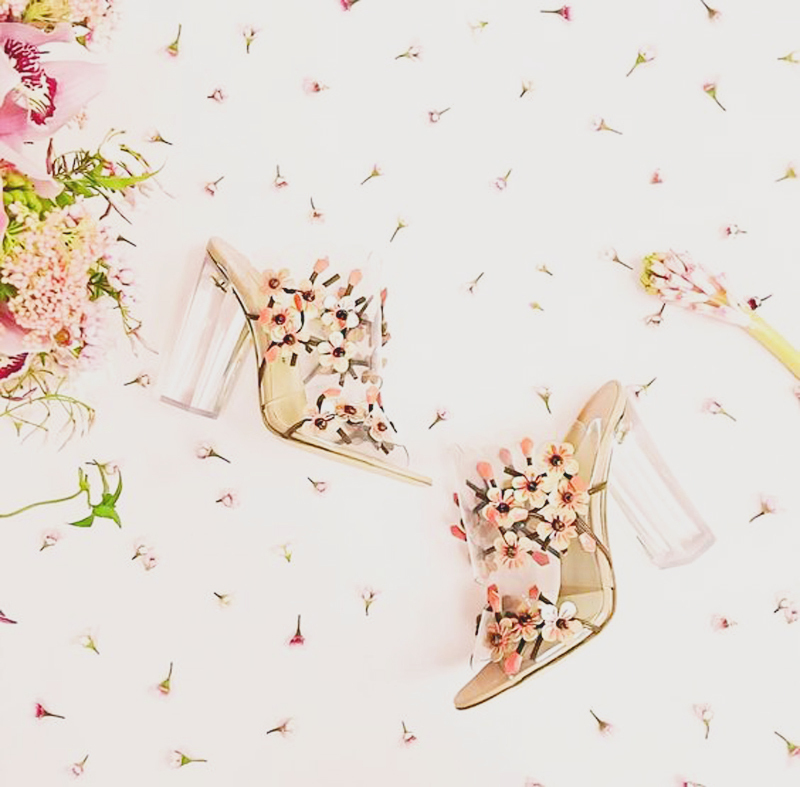 Join us as we introduce some of our favorite finds below, and get ready to swoon!